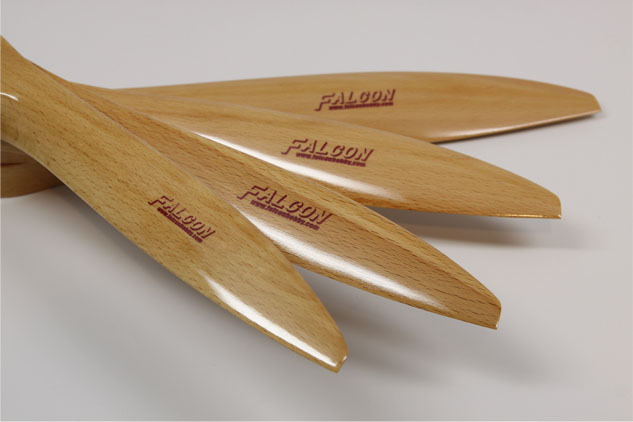 Falcon 2 blade gas wood propellers are made from high quality German beechwood. Grafted for top quality and maximum performance.,every prop is individually inspected and pre-balanced for immediate use from the package. Designed and created via CAD/CNC processes.